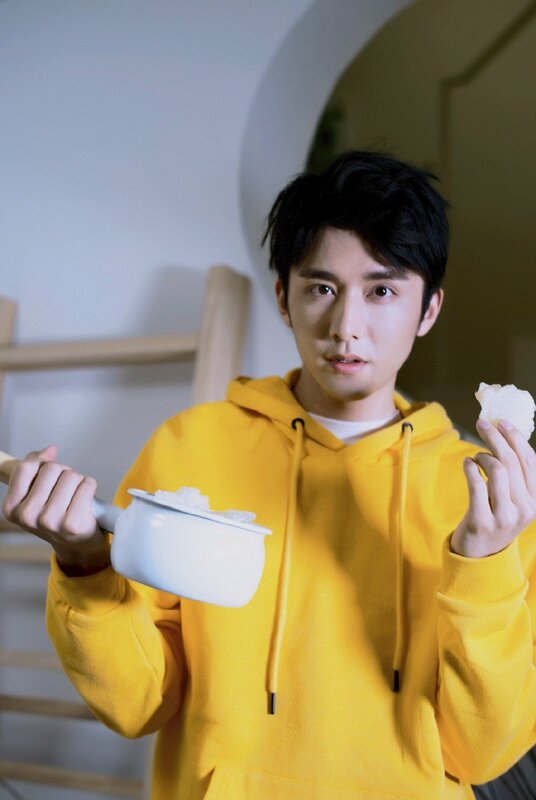 After Ashes of Love, anticipation builds for what's next from the makers of the hit drama. Perfect World Pictures, Omnijoi, Kunchi Yingye, Astro and producer Liu Ning are switching gears for Skates in Love 冰糖炖雪梨, a youth romance drama in the field of ice skating. I have to admit, my curiosity waned knowing that it's a different story altogether but it's been revived with the recent news of casting. 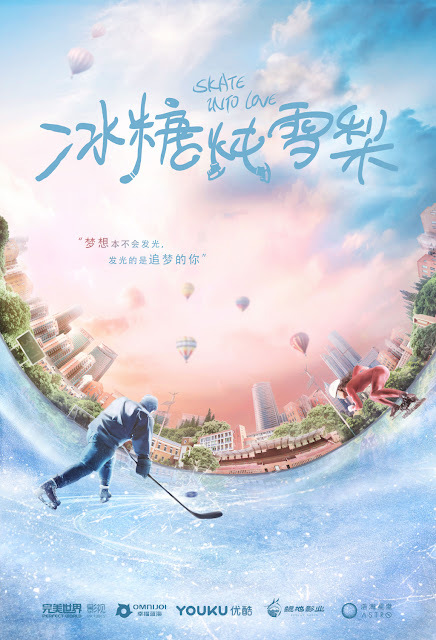 Janice Wu Qian and Steven Zhang Xingcheng have been introduced as the new leads who will play an aspiring speed skater and ice hockey legend. Janice Wu has done plenty of spunky heart on sleeve type roles and currently plays manager to Tao's egotistical superstar in The Brightest Star in the Sky. This time, it seems she'll be stuck as Steven Zhang's unwilling assistant in the drama as he's out for pay back for when she bullied him in elementary school. Of course, stories like these always turn into romance. Steven Zhang definitely impressed as the protagonist in My Huckleberry Friends that I'm sure lots of fans wouldn't mind his return to campus. As the Chinese title literally translates to a traditional dessert called pear with rock sugar, it gave way for the two stars to have a little fun interaction on weibo. Janice Wu said that she has a pear and asks her co-star if he brought the tools. He takes a picture with a pot in hand and says he's ready to start cooking. Filming is expected to begin this month. Cute. Who is the author of the Novel? I would like to read the book first before watching. Both are good actors. Can't wait for this drama to air. 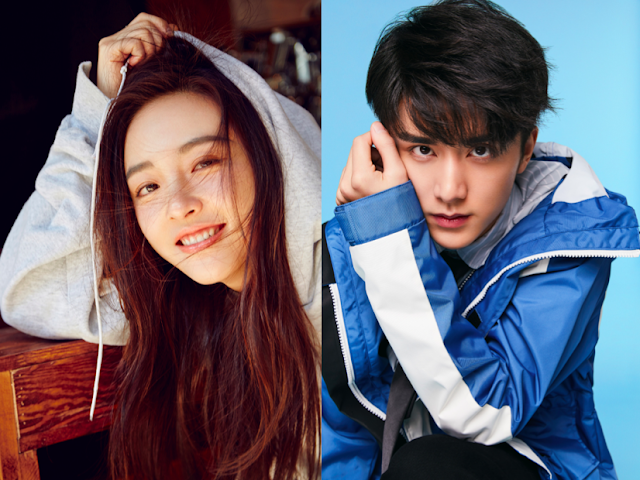 Loved Janice Wu from "My amazing Boyfriend" and Steven Zhang from "My Huckleberry Friends" -- both dramas was so good due to the good actors and actresses from that drama. This drama pairing looks promising. At least we know they can act well.